It’s been an amazing journey working with Enoch flow records. A vision and a dream that started back last August, and now the day of releases are finally here. 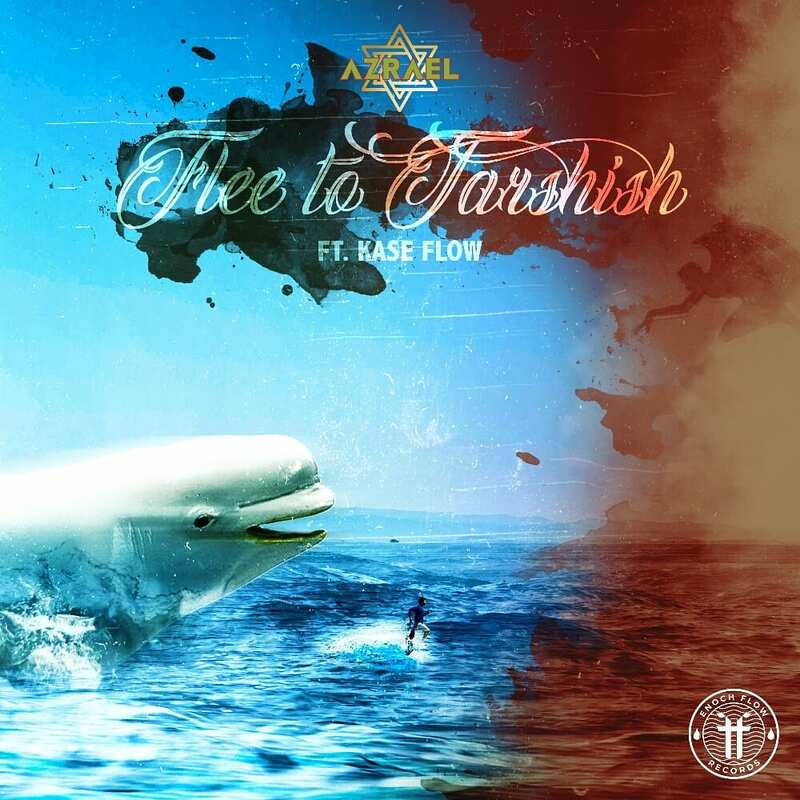 Flee to Tarshish was the song I wanted to do cuz sometimes I feel like Jonah running from what God is telling me to do. I pray that the song helps people relate to the fact that God is always there protecting them and if we flee from him he will chase us and save us from the evil we try to bring upon ourselves. This will be a single release only it will not be on upcoming EP, Vines and branches.